**Currently, at 1pm on Friday the 19th, no one is signed up. If by 5pm we still have no sign ups this event will be canceled. 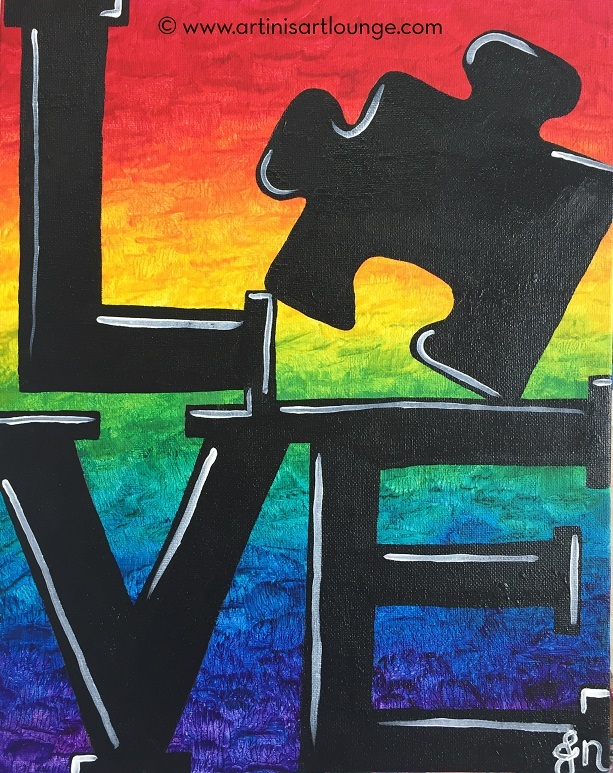 Come have some fun with paint with us & help raise some funds for one of our amazing local organizations, Extra Special People! $24pp, 50% of each seat will be donated to ESP! **We'll likely wrap up before 1pm. If you're planning to go to the G Day game you should have plenty of time!